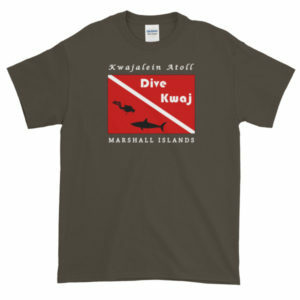 Get your Kwaj Dive on! 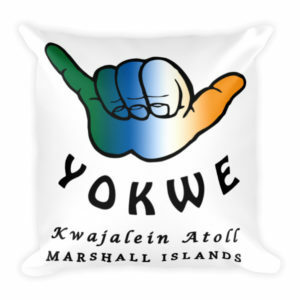 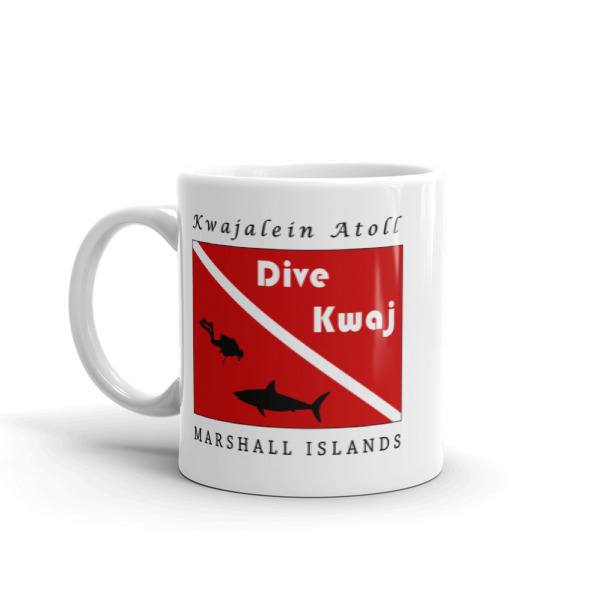 Scuba Club member or not, sport your love of scuba and Kwajalein with these great Dive Kwaj coffee mugs. 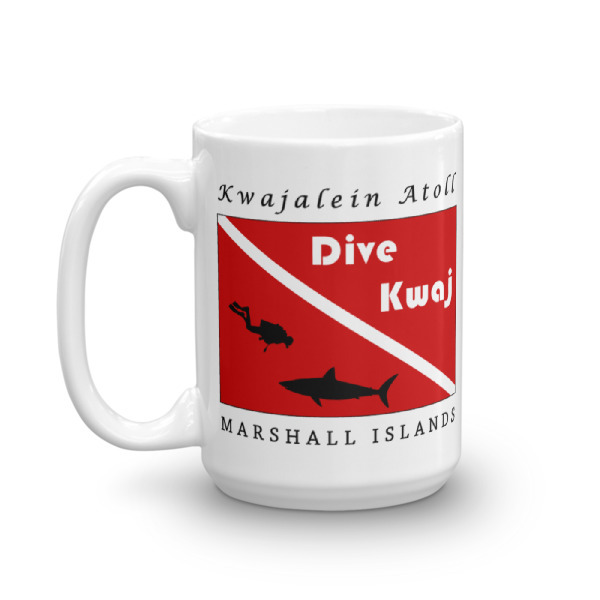 All of our Kwaj Net designed coffee mugs make great gifts and start interesting office conversations.